The Business Day & Financial Mail Investment Summit, brought to you by Old Mutual Wealth, helps professional and private investors make better informed investment decisions by providing cutting edge insight into South Africa’s investment landscape. This full day conference brings together some of South Africa’s best local experts who will provide an understanding into the challenges faced by both individual and professional investors as well as the opportunities that can be unlocked, in order to maximise a higher return on investment. Gugulethu Cele is a powerful and articulate orator and is well on her way to bessing regarded as the doyenne of South Africa’s media and communications industry. Currently Gugulethu serves as a Senior Anchor at CNBC Africa, where daily, she engages with c-suite executives, political leaders and captains of industry from across the continent, covering a range of issues from market moving news, current affairs and economic insights. Gugulethu has the innate ability to use her gift of the gab and technical training in Accounting and Finance, to extract the essence of these subjects and make them relevant to her audience. 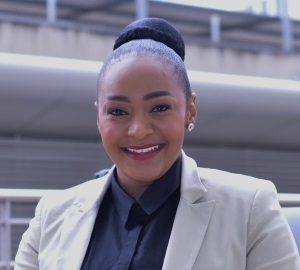 Having previously worked for institutions like Talk Radio 702, SAfm, Lotus FM and The City Press Newspaper, through their affiliation with Moneyweb – Gugulethu has gained a wealth of experience in financial journalism through radio, TV, print and online media. 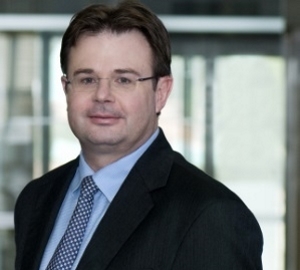 Since 2001 Kevin has been employed as the Chief Economist at STANLIB in Johannesburg. Over the past ten years the scope of his economic research has broadened to include the G3 economies, as well as members of the BRICS. His research is largely used to inform STANLIB’s asset management investment process and he embraces the philosophy that everything should be made as simple as possible, but not simpler. While at STANLIB, Kevin has managed an asset allocation unit trust fund for five years, winning the Micropal’s Best in Sector award. Before joining STANLIB, Kevin was employed as an economist with JPMorgan Chase and also worked as an economist within the Nedcor Group for ten years. His initial role within Nedcor was as an Industrial Economist. This provided an essential base of knowledge on the South African and regional economy, before starting to focus more heavily on analysing the financial markets. 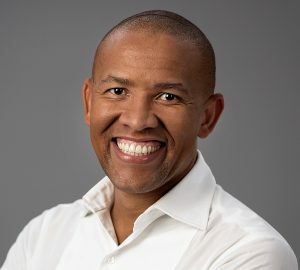 Kevin worked as a part-time lecturer at the Wits Business School for more than 10 years, lecturing on a range of academic and executive programmes, including the Masters of Business Administration (MBA), Postgraduate Diploma in Management (PDM) and the Management Advancement Programme (MAP). 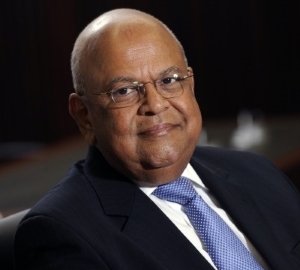 He completed his under-graduate and post-graduate degrees in economics from the University of the Witwatersrand, specialising in public sector finance, and international trade. 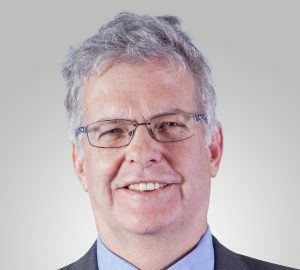 Although The Missing Piece is Kevin’s first book on the South African economy, he has published a number of journal articles, both domestically and internationally. 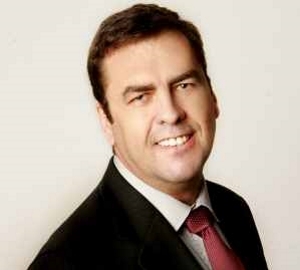 Peter joined Old Mutual in May 2005 and has been the Head of MacroSolutions since 2007. He has specific responsibility for the dynamic funds − the higher return funds within the MacroSolutions range. These include institutional funds, such as the Profile Edge 28 Portfolio, and unit trust funds: Old Mutual Maximum Return Fund of Funds and Old Mutual Flexible Fund. Having analysed countries and companies, Peter integrates top-down and bottom-up drivers and valuations to create an optimal portfolio. He has won a Raging Bull award for the best risk-adjusted fund in the overall prudential asset allocation category. Peter is an award-winning analyst who has extensive experience in the investment arena. 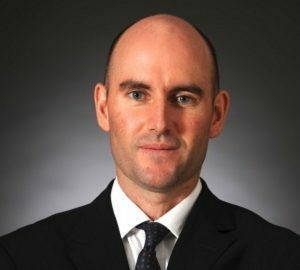 Prior to joining Old Mutual, he worked at a stockbroker for 10 years, as an analyst and equity strategist, and was the Head of Research and Head of Equities for Cazenove South Africa. Fatima is the founder and Managing Director of 27four Investment Managers. Fatima holds an MSc in Applied Mathematics and has over 21 years’ experience in financial markets. Her area of expertise is asset allocation and portfolio construction. She has over the years received numerous accolades both domestically and internationally, having most recently won the Ernest & Young World Entrepreneur Southern Africa Emerging Category award. 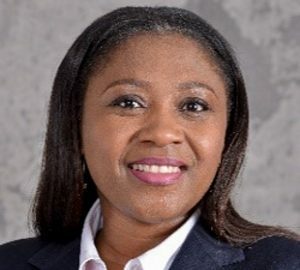 Fatima is an active member of the Association of Black Securities and Investment Professionals and represents the industry body at Nedlac on Financial Sector Policy and is also a member of the Financial Sector Charter Reporting Working Committee. 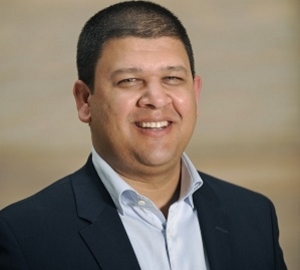 Shaun is head of Market Services which covers Trading, Execution and Post Trade solutions in South Africa. His focus is to retain and grow revenue while being responsible for all aspects relating to IRESS’ sell side, buy side, derivatives, retail, securities lending and post trade business. Shaun joined IRESS in 2002, as a trading software support consultant, before moving up the ranks as a trading business analyst. Shaun’s dedication to clients and innovative solutions in South Africa have been an enabler to gaining a broad knowledge of financial markets and the technology solutions from IRESS that form the foundation of the industry. 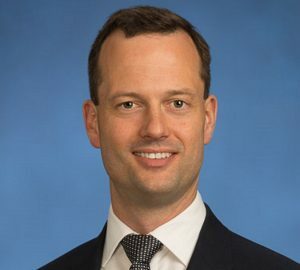 As the former Managing Director of Deutsche Bank in Johannesburg and London, Steven spent more than 10 years in equity research and corporate finance. He was consistently the top-rated Banks and Life Insurance analyst in South Africa, and was also voted best overall analyst in SA and EMEA (Emerging Europe, Middle East and Africa). During his time as Head of Research, the Deutsche Bank team was consistently rated number one. In 2008, Steven started 10X Investments, with the goal of helping people to get better value for their savings so they can retire with more money and live in dignity. Several years ago, in the midst of the Greek debt crisis, soaring gold prices and the credit downgrade of the US federal government, Farzam set out to deepen his knowledge about our fragile global financial system to understand what can be changed so that it can better serve humanity. Over the last few years, this journey has taken Farzam through Rand Merchant Bank’s Global Markets, Group Treasury, Investment Banking, and Private Equity divisions as part of RMB's Class Of programme. He helped establish the Foundery, RMB’s FinTech unit, and is currently RMB’s Blockchain Lead. Farzam also currently serves as the Chairperson of the South African Financial Blockchain Consortium. Farzam believes that blockchain technology will be as transformative to our financial system as the internet has been to the world. 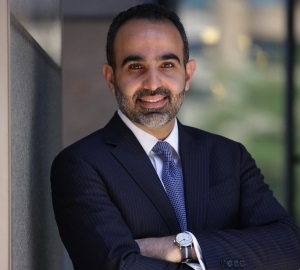 Farzam previously worked at McKinsey & Company in Johannesburg, Deloitte Consulting in San Francisco, the Baha’i World Centre in Haifa and the United Nations in Nairobi. He studied economics at the University of California – Berkeley. 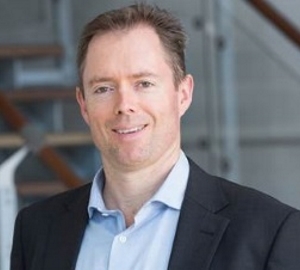 Magnus is a director of Brenthurst Wealth Management and is in charge of investment strategies and research as well as client communication. 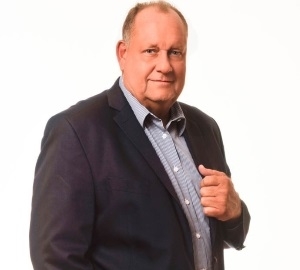 He obtained a BA (Hons) degree from RAU and started his career as an investment journalist with Beeld in 1976, becoming the Business and Investment Editor of The Star in 1986. During his career as an investment journalist, he attended countless international investment conferences across the world, including meetings of the International Monetary Fund and World Bank. He was founder of The Star Investors Club, which he ran for ten years until 1998 when he sold his investment business to Citadel. He wrote his popular column Money Matters in The Star and other newspapers across the country for more than fourteen years. 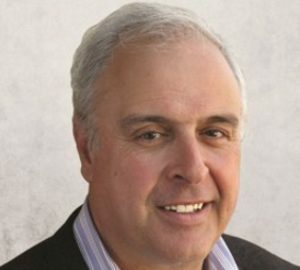 Magnus initiated the first phone-in programme on personal finance on Radio 702, which he ran for 11 years. 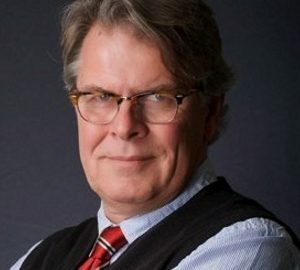 He has frequently appeared on local television including the 52-part series, ‘The World of Money’, which was based on the book with the same title. Charles is Group CEO of the Purple Group – a fintech company and a pioneer in democratising the stock market for all South Africans. A passionate innovator with a strong focus on technology, business development and leadership, Charles believes in delivering products and services which are simple, engaging, educational and inspiring. Charles holds a BCom in Accounting and Information Systems which he earned at the University of Cape Town in 1996. He went on to be part of the team which broke new ground in CFD and spread trading in South Africa and in 2000 he led the development of the world’s first fully automated online Spread Trading platform. 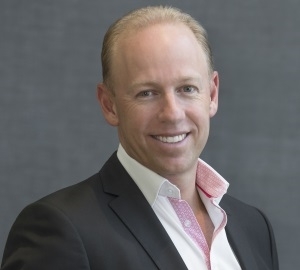 In 2003 he was elected to manage GT247.com’s South African operations and was part of the Global Trader Executive before he was elected as group CEO in 2011. The Purple Group continues to grow from strength to strength under Charles’ leadership with all four platforms; GT247, GT Private Broking, Emperor Asset Management and EasyEquities, aimed at helping everyday people achieve their finance goals and grow their wealth. 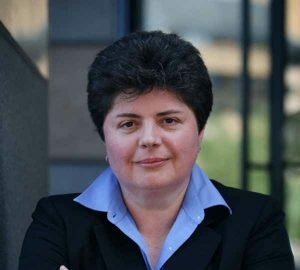 Olga is responsible for the management of the credit and equity investment process, including managing the investment analyst team and ensuring that the credit and equity process generates good quality and high-yielding assets for our clients' funds. 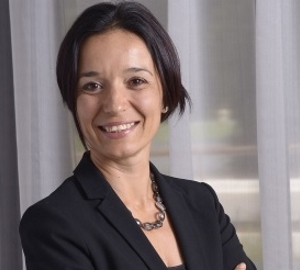 Olga's prior experience includes six years at Old Mutual as Head of Credit, three years with Thesele Group as a deal executive and prior to spending a year in Sydney, Australia in 2013, Olga was part of the Futuregrowth team heading up the Credit Process from September 2009 to December 2012. 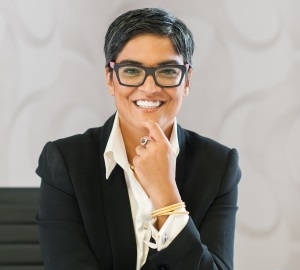 She qualified as a CA (SA) in 1999 and articled with KPMG in Cape Town. 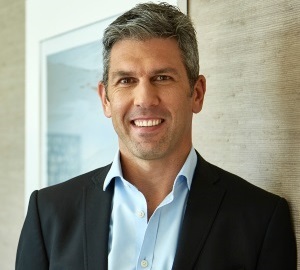 Gareth Stobie is the Managing Director of CoreShares – a leading South African passive investment management business and has led the business from inception. CoreShares manages a number of index funds and ETFs with a particular focus on Smart Beta. Gareth is a respected thought leader in the area of index investing (in particular) and participates regularly in public forums – conferences, radio and television. 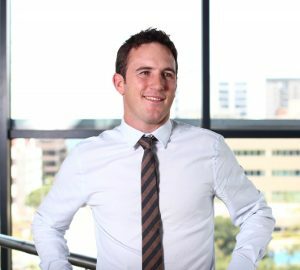 Gareth has an MBA from Wits Business School and has over 14 years’ financial services experience across structured finance, investment management and banking. Gareth is passionate about index investing and ensuring that investors get their fair share of market returns. 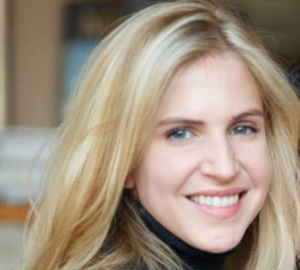 Cy is a co-founder of 36ONE Asset Management and heads the investment team. Before 36ONE, he was a portfolio manager at Investec Securities, where he was head of the Opportunities Mandate. Prior to that, Cy was a Director at HSBC, where he jointly managed the Nedbank Entrepreneur Fund. Cy completed his accounting articles at Kessel Feinstein (later acquired by Grant Thornton). John has been involved in the Financial and Investment Advisory field for the last 20 years, 16 of which have been at Citadel Wealth Management. His core areas of expertise have been built up in the planning and management of private client wealth and all its intricate (and interesting) facets, having dealt with many of Citadel’s clients over the period. He carries the CFP® designation and an Honours in Economics which formed the foundation to venture into the advisory field. 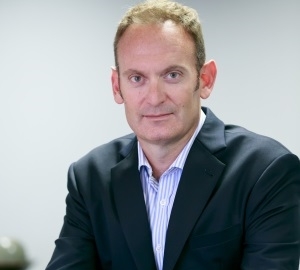 He has historically headed up the national Wealth Planning unit and currently serves as a Director of Citadel and takes responsibility for heading up the Cape Town office. 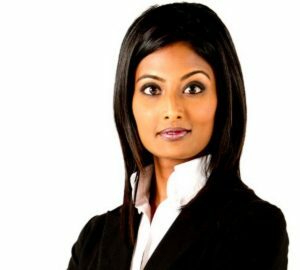 Nesan is a Senior Portfolio Manager at Sasfin Wealth. He holds a PhD in Statistics from the University of KwaZulu-Natal and is a member of the South African Institute of Stockbrokers. 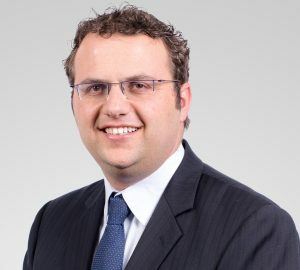 During his career Nesan has been responsible for managing both institutional and private client equity and fixed interest portfolios, most recently at RMB Private Bank and Absa Stockbrokers for clients throughout South Africa. Nesan joined Sasfin in May 2016, and he enjoys reading and travelling. 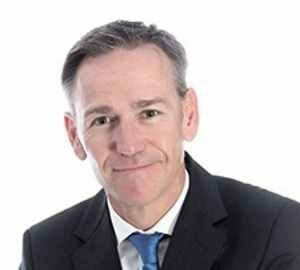 Trevor takes overall responsibility for Nedgroup Investments’ Multi-Management division. This business covers the on-going research and management of a range of South African and global multi-managed funds as well as investment consulting services to a range of clients. Current assets under management are approximately R30 billion. In addition to his overall managerial role, Trevor is actively involved and co-lead manager of the offshore funds and sits on the Global Investment Committee. Prior to his current role, Trevor set up and ran the multi-manager division of BoE Private Clients for 7 years, having previously served as a director of Edge Asset Management after the merger of Edge and TMA Investment Products Services. Further experience includes consultancy work at Barra International and lecturing in Economics and Finance at the University of Cape Town. 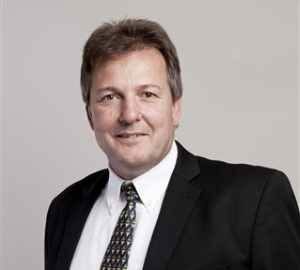 Bruce obtained his B.Com LLB degree from the University of Natal (PMB) in 1994 and relocated to Cape Town that same year. He successfully completed his Post Graduate Diploma in Financial Planning and became a CERTIFIED FINANCIAL PLANNER® in 1999. Bruce subscribes to the Financial Planning Institute’s strict code of ethics and professional responsibility. In 2001, went on to complete his Advanced Post Graduate Diploma in Financial Planning. He specialised in asset types and investment instruments as well as principles of portfolio planning and management. Over and above these achievements, Bruce also decided to do an extra subject in Estate Planning in 2006 to compliment his CV. 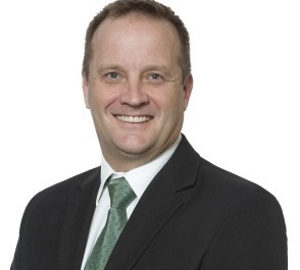 On the career side, Bruce was a legal advisor at Old Mutual before he was approached by ipac South Africa (now Acsis) in 1999 to join them as a Practice Development Manager. 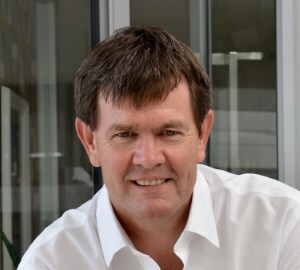 After a year at Acsis, Bruce was approached by the CEO of Betty & Dickson Financial in 2000, later known as Consolidated to take over the Cape Town practice. 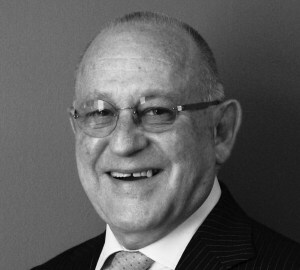 Bruce was Executive Head of Private Clients in the Western Cape for Consolidated until 2016. Bruce is now with Private Wealth Management. 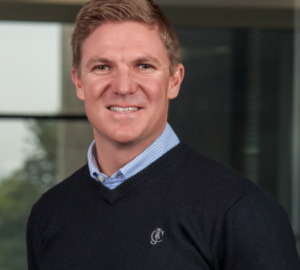 Craig graduated from Wits in 1995 with a BCom having majored in Corporate Finance and Investments, and Insurance and Risk Management. He completed his Honours at UNISA in 1998 where he majored in Advanced Finance and Investments. In 1998 he was appointed Unit Trust Researcher at Profile Media, and was responsible for compiling the Unit Trusts Handbook. 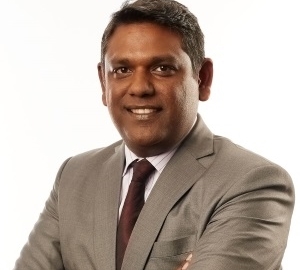 He joined Old Mutual Unit Trusts in 2001 as a Business Development Manager. He was appointed Head of Marketing in 2005 and served on the Executive Committee of that business until 2007 when he was moved into an institutional Investment Marketing role in Johannesburg. 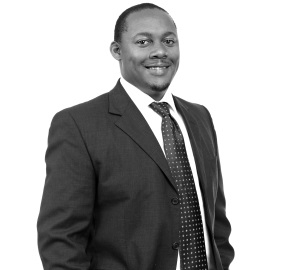 He co-founded Gradidge-Mahura Investments with partner, Kagisho Mahura in June 2008. 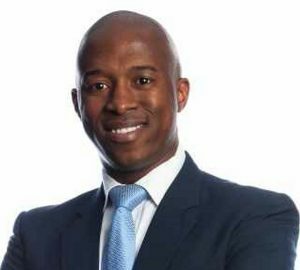 He read his MBA at UCT in 2008/09, completed a Post Graduate Diploma in Financial Planning at UFS in 2010 and was accredited as a CERTIFIED FINANCIAL PLANNER® in 2011. He serves as the Chairperson of the Investment Competency Committee of the Financial Planning Institute of Southern Africa. He is also Chairperson of the Finance and Operations sub-committee of Medshield. Ntai Phoofolo CFP®, is an advocate of the High Court of South Africa. He obtained his LLB, LLM (International Law), post-graduate diploma in financial planning and advanced post-graduate diplomas’ in financial planning from the University of the Free State (UFS). Mr. Phoofolo currently serves as a Business Development Manager, Wealth Advisory with Standard Bank Wealth and Investment. He joined Standard Bank as a Relationship Manager, later becoming a Wealth Manager. 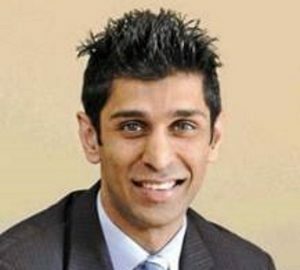 He has previously worked as a Business Development Manager at Investment Solutions, also as a Legal Specialist at Momentum Wealth and Specialist Legal Adviser at Old Mutual.